Valerie has been interested in natural building ever since attending the Portland Village Building Convergence in 2008. She loves how it’s possible to build beautiful and sturdy shelters from materials you can easily find. Valerie is the Founder of Aril Consulting, a worker-owned fundraising consulting business and she has 15 years experience in the non-profit sector. With a B.A. in International Relations and History from Boston University, a Certificate in Fundraising Management from University of Washington, and a Certificate in Sustainable Design/Build in the works from Yestermorrow Design/Build School, Valerie brings her experience with natural building, fundraising, and international development together for this project. On top of all this, Valerie is a staff collective member at 350 Seattle, a climate change action organization, and a consultant/trainer with 350.org. 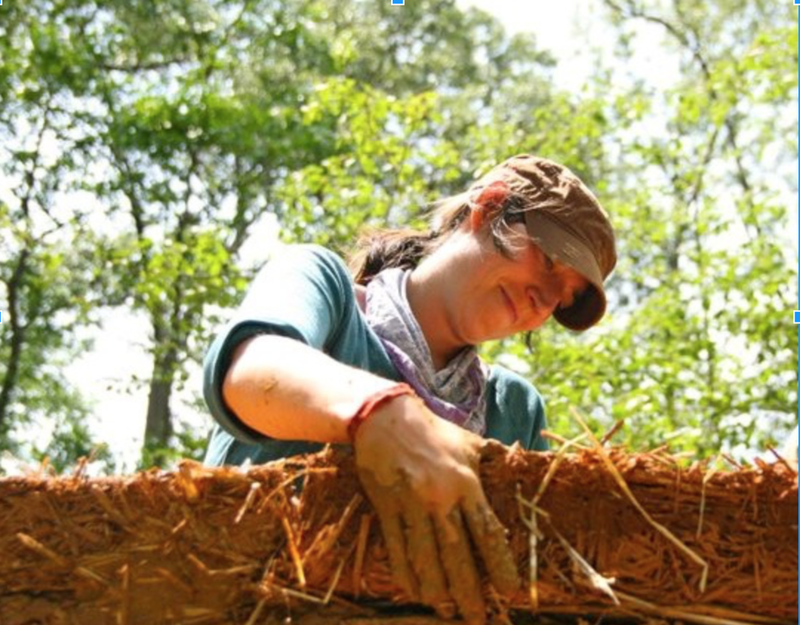 She currently lives in Seattle, Washington, USA and dreams of building an earthen home some day.